Anyone wants a Vintage Rolly - cheap! Anyone ever heard of Mathey-Tissot? Re: Anyone wants a Vintage Rolly - cheap! Something has to keep the lights on. The font style reminds me of Squale. Not related to Tissot, but the Tissot font looks almost identical to the vintage Tissot logo. Maybe worth buying just to post photos in the MKII WUS forum. At $299 seems like a good beater to constantly remind you of the time you sold the 1675 and 16750 you'll never get back. Tissot belongs to the Swatch group, so does ETA. And yet this thing has a Sellita movement ? And what's the point of a 24H bezel if there is no 24H hand ? 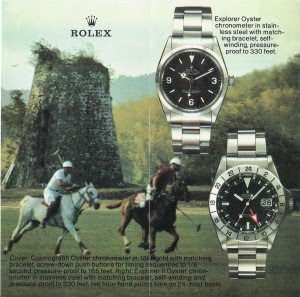 Surely a serious brand would not make a mistake like that... Or call it Rolly ! 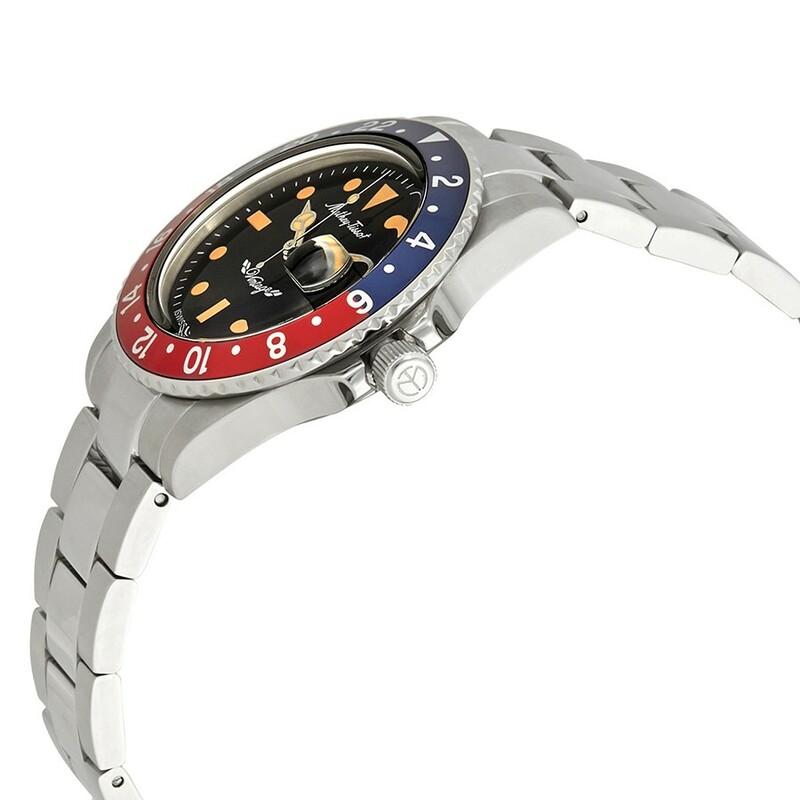 Might not be all bad if it actually had a GMT hand to go with that bezel. That alone is stupid.